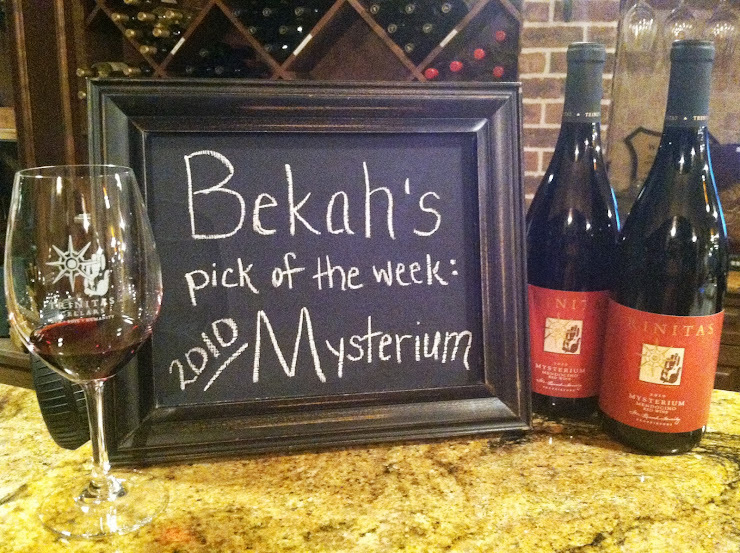 The featured wine of the week is our 2010 Mysterium. Our tasting room associate, Bekah Allen, chose this red wine blend for the powerful taste of dark cherries and subtle smoky notes. As a Midwest native, this blend reminds Bekah of camping with her family and hosting dinner parties based around Chicago farmer’s market produce.